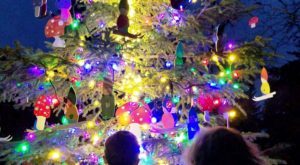 Looking for fun this winter season? If you’re in the Anchorage area, then we have an event for you! 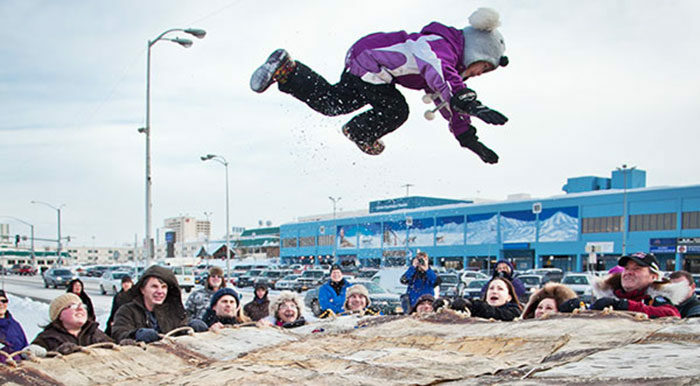 A historic past-time for Alaskans, Fur Rondy is a fun Alaska winter carnival for the whole family! There are events every day that will delight the even the pickiest of family members. 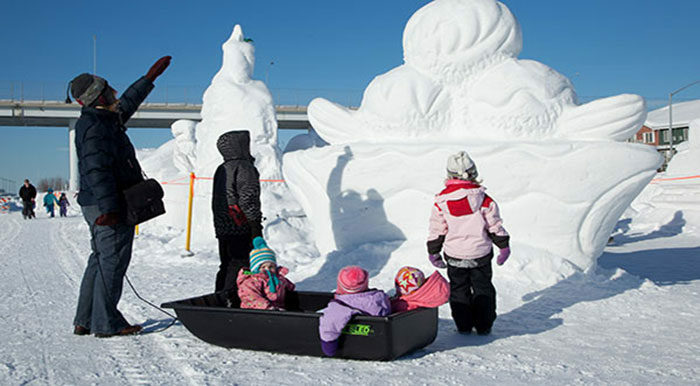 Fur Rondy is a winter carnival tradition dating all the way back to 1935. That means this year they'll be celebrating 84 years of the Fur Rendezvous Festival! 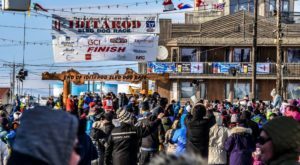 The event is typically held over the course of almost two weeks, ending shortly after the start of the Iditarod. This year the event will be from February 22nd, through March 3rd. The Iditarod starts March 2nd. 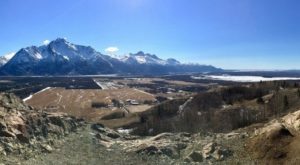 Fur Rondy started as a small get together when the miners and trappers came into Anchorage when the city was home to barely 3,000 people. It was a fun way to get the citizens outside at the end of a long winter. 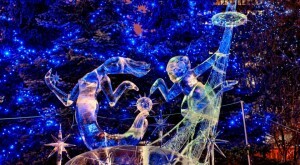 Now there are such fun events like the Alaska State Snow Sculpture! Artists create fantastical sculptures out of blocks of 8'x8'x8' of compressed snow. The blanket toss is a huge favorite of Fur Rondy celebrators. This is an ancient Alaska Native tradition that was used by hunters to see far across the tundra to spot game. 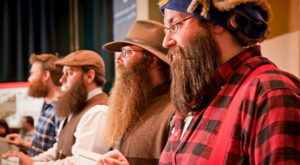 This event joined the Fur Rondy celebration in 1950. Native Alaskans flew into Anchorage from Nome and the Little Diomede Islands to compete and present their amazing tribal dances. 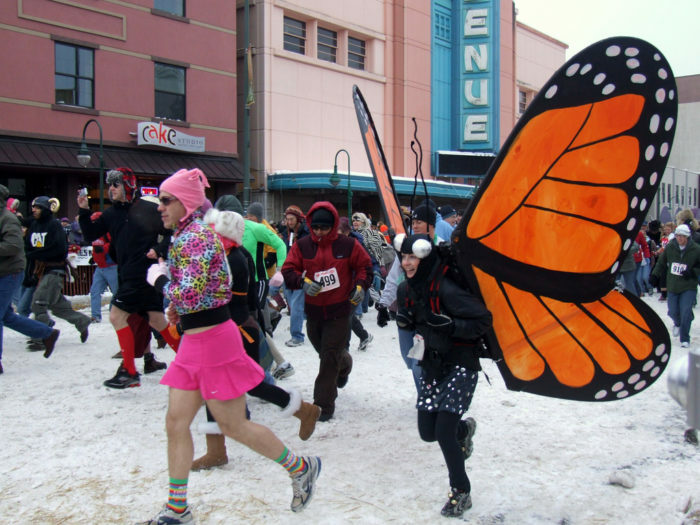 One of the races during Fur Rondy is the fun Frostbite Footrace and Costume Fun Run on the first Saturday of Fur Rondy. Participants dress up in crazy costumes to run 2.5k or 5k. You can often see the racers warming up with a local Alaskan brew in costume at one of the nearby bars after! One of the relatively new races to the Fur Rondy lineup is the Big Fat Ride! 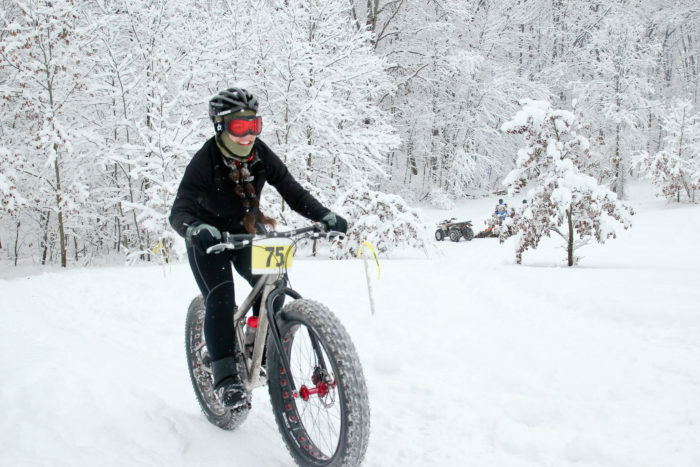 As an homage to the fact that the Fatbike was designed and originated here in Alaska, the Big Fat Ride is a fun race across Anchorage. Riders start in downtown Anchorage before heading out on a five-mile loop. At Westchester Lagoon, they warm up with a party and plenty of hot chocolate before finishing the loop on the Coastal Trail. One of the largest and most anticipated events of Fur Rondy is the World Championship Sled Dog Races. 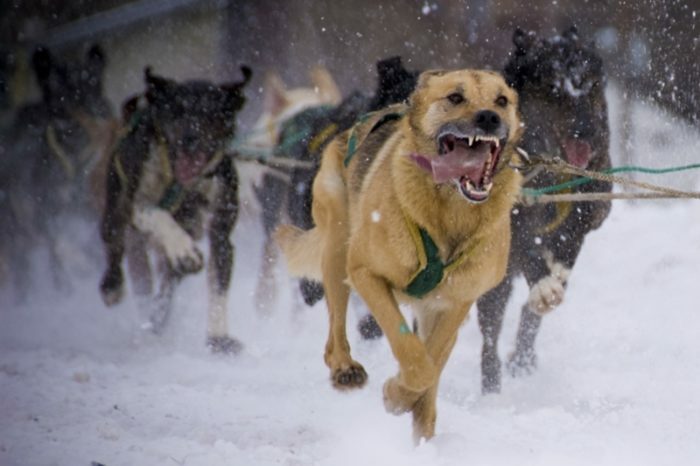 This event started in 1946 and boasts sled dog teams from all over Alaska and the world. This sprint race runs 75 miles over three days. This is one of the most looked forward to sled dog races in North America! 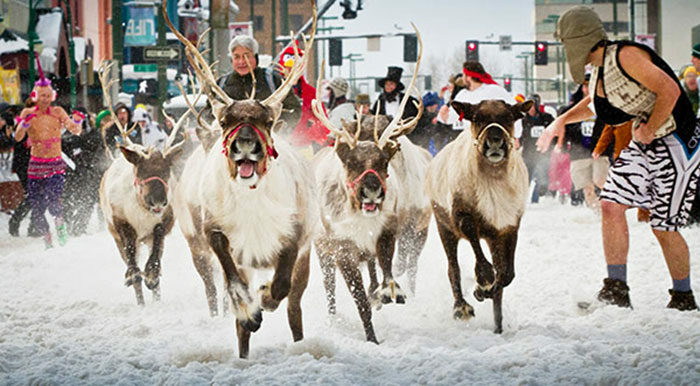 The Running of the Reindeer is a true highlight of Fur Rondy! Families come from all over to witness this spectacular race. Often compared to a milder version of Pamplona's "Running of the Bulls," contestants join one of four races trying to outrun reindeer! Runners dress up in wild costumes in the cold weather, and try to stay out of the way of the reindeer! Fur Rondy usually has spectacular fireworks on a Saturday of the carnival! 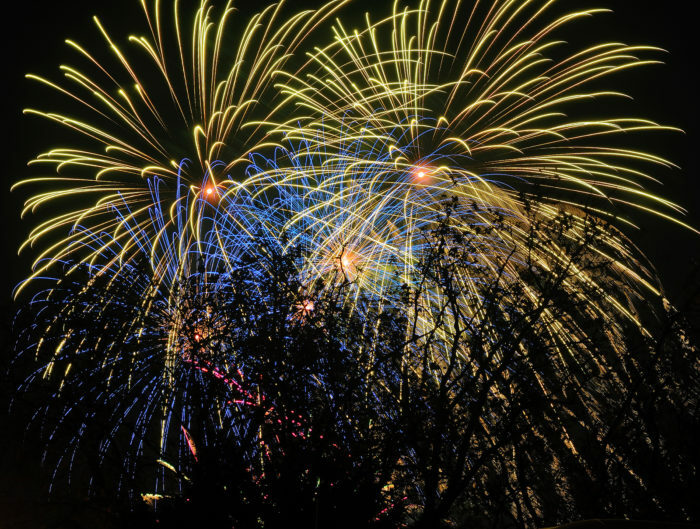 This fireworks show is one of the largest in Alaska! 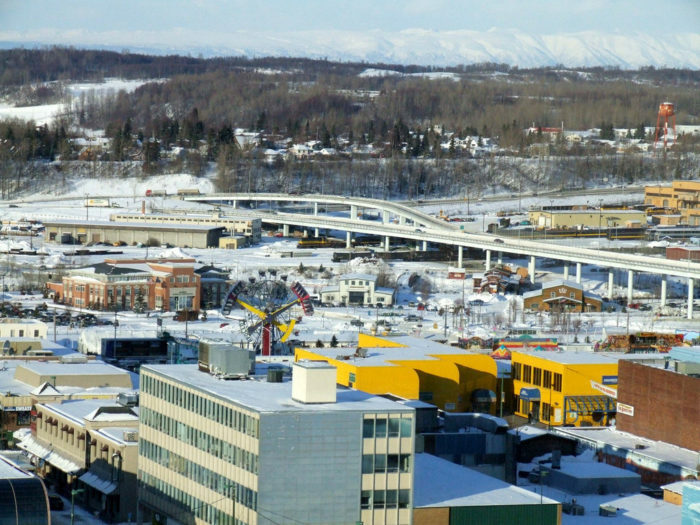 The large rockets used are easily seen all over downtown Anchorage and beyond. This is a true highlight of this Alaska winter carnival, and families gather together to witness this colorful show! 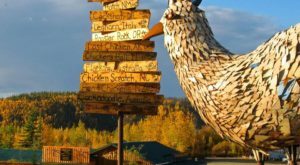 Have you been to Fur Rondy? What was your favorite event to see? 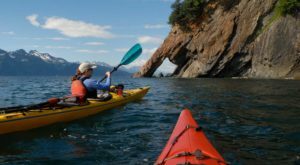 Headed to Anchorage for the Fur Rondy Festival? 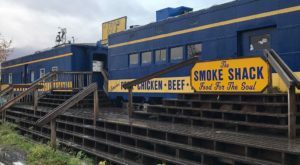 Grab the family and head over to Kriner’s Diner — The Pies At This Restaurant Will Blow Your Taste Buds Away!